At Renaud Air we understand that nothing is more important than your family’s health. We learned firsthand the impact air pollution can have on our young children. 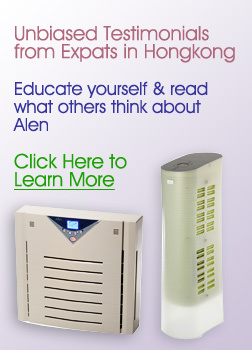 Asia’s air quality problems are a challenge for anyone with respiratory conditions, asthma and allergies, so we have committed ourselves to bringing you the best air purification products and technology on the market. 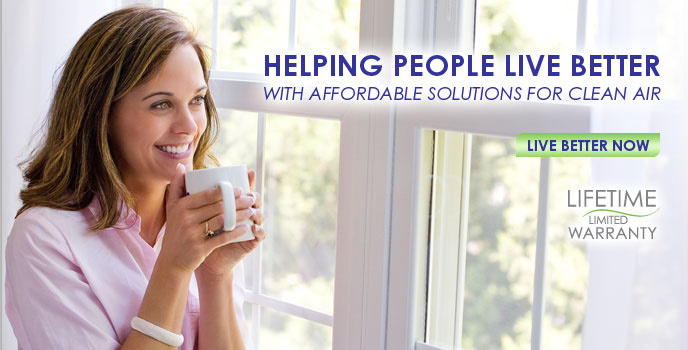 From single room solutions to whole house packages, we stock only products we know can guarantee respiratory relief. 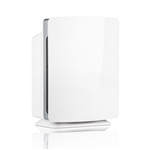 The new Paralda air purifier offers a modern look with all of the air purification power you'd expect from Alen. 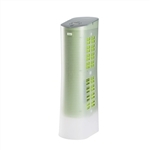 No longer do you have to compromise attractive design for performance thanks to the Paralda air purifier. With advanced technology, quiet operation and space-saving design, NEW BreatheSmart F700 was made to fit your unique lifestyle, home and air quality needs.